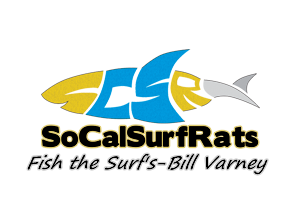 View Profile: jettydog - Surf Fishing California - How to Surf Fish & Surf Fishing Reports and Tips. Life long Jersey boy who loves fishing and likes to see how the folks are doing fishing on the left coast. The measure of a fisherman is not in the size of the catch but in the size of the desire to repeat the adventure.